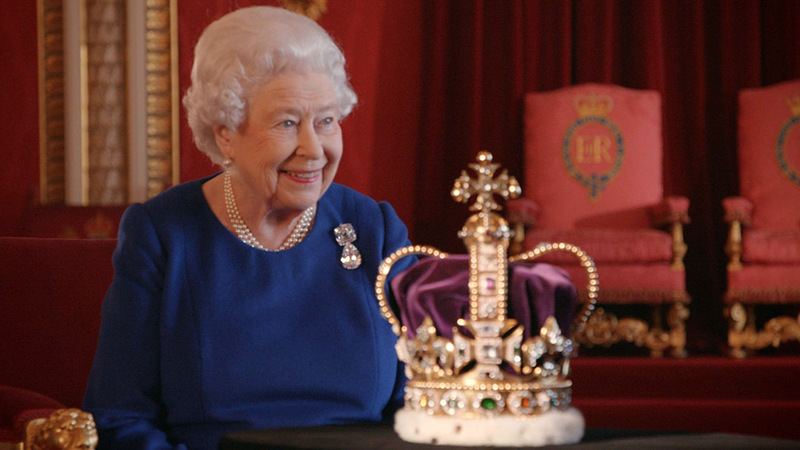 “I’ve seen one coronation and been the recipient of another, which is pretty remarkable," Queen Elizabeth says in a new documentary. 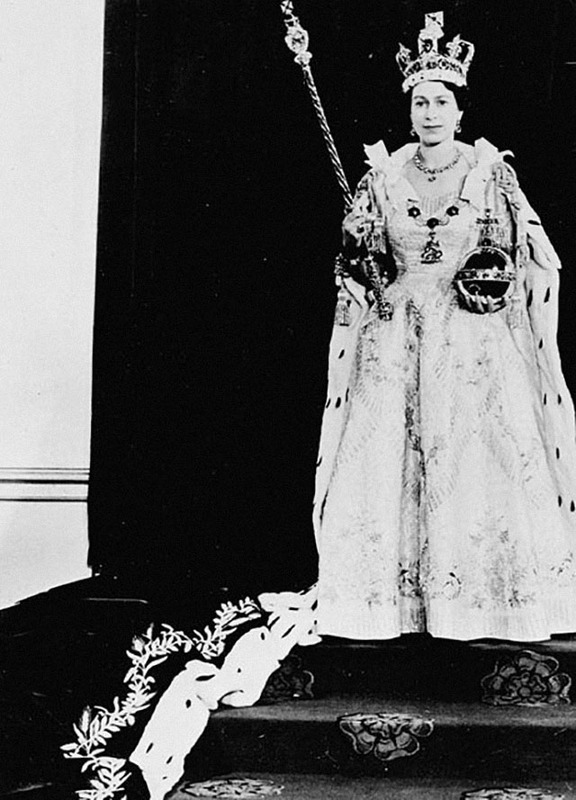 Queen Elizabeth might have begun her reign from the unfortunate moment her father King George VI died in his sleep, but it was her coronation that officially launched her as a ruler presented to the rest of the world. 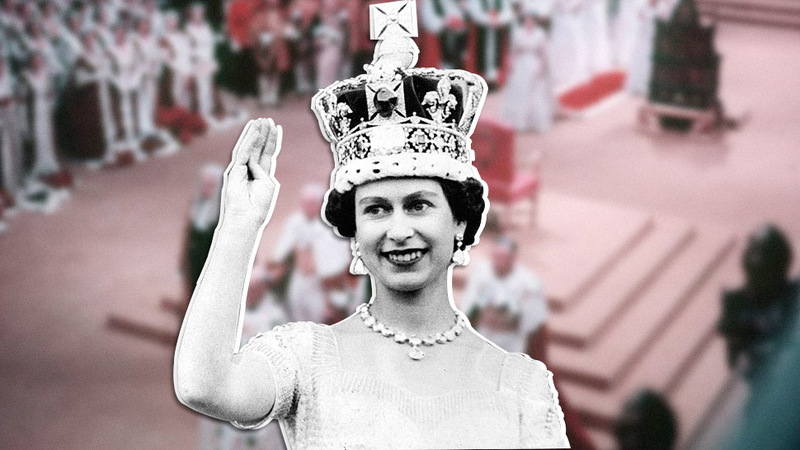 This is the idea that BBC’s new documentary, The Coronation, stresses in the hour-long program. The network brought together key personalities that were part of the coronation itself to talk about the event that took place 65 years ago. The most surprising guest is Her Majesty herself, making her the first British monarch to ever speak of her coronation publicly. With determination, the monarch and her team set out to successfully pull off the event without any hitches. 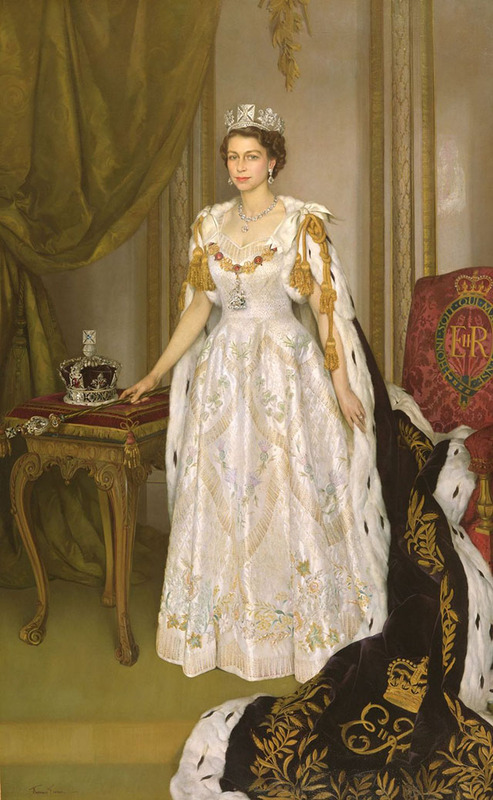 While she had more than enough hands on her team, the Queen had extra special help through her memories of her father, George VI, whose coronation she had witnessed at the age of 11. After experiencing a few bumps on the road, George urged his eldest daughter to write down what she had remembered from that day. This provided great insight into what could be improved when her own crowning came along. 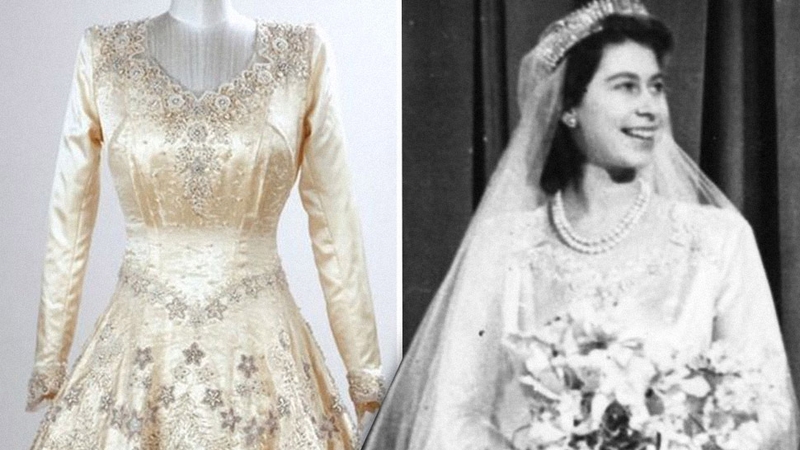 Planning began 16 months before the actual coronation. The committee, which included Prince Philip, was orchestrated by a master of ceremonies, Bernard, Duke of Norfolk. 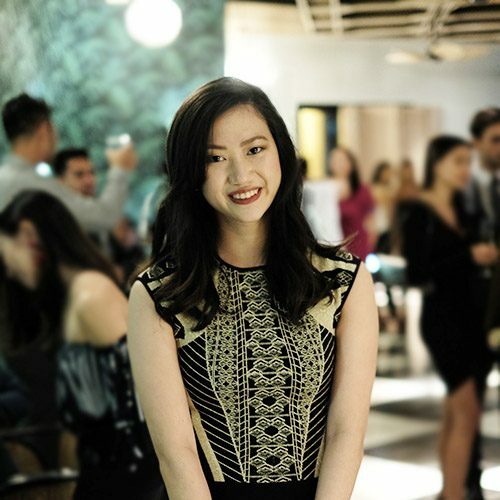 The task at hand presented a very tricky problem of having to design an event that had the glamour of Hollywood but still preserve all the bells and whistles of tradition. 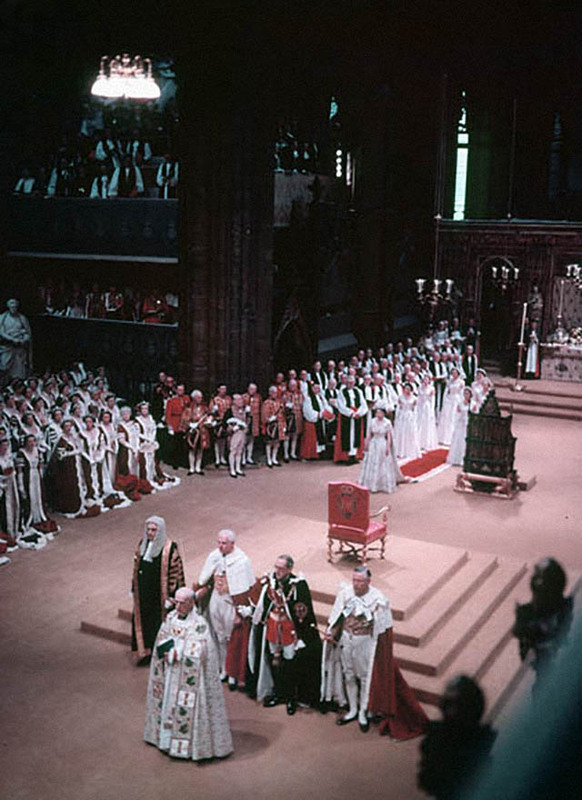 The coronation was rooted in it after all: it took place at Westminster Abbey, where sometime in the future, Prince Charles will be crowned as well. The Duke of Norfolk ironed out each crease and memorized every little detail. Several rehearsals took place months before. Twenty-seven miles of seating surrounded the processional route, where a 180-foot-long carpet paved the way for the Queen’s carriage. On the day of the final rehearsal, all of the key personalities were present at Westminster Abbey, save for the Queen. In her place walked Bernard’s wife, Lavinia, Duchess of Norfolk. On the eve of the coronation, millions of people gathered around the processional route in the capital city. An estimated two million journeyed to London and it took 6,500 extra trains and 6,000 extra coaches to bring them there in spite of the fickle weather. The crowds gathered around London. Meanwhile, inside Westminster Abbey, the crown jewels were just transported from the Tower of London and brought into the Jerusalem Chamber. The regalia traditionally rests here the night before and comes with 12 guards from the tower, each one armed with revolvers to ensure that the jewels remain untouched. It was an early start for the 8,000 invited guests, dignitaries, aristocrats, and royals on the morning of June 2, 1953. All invitees had to be inside Westminster Abbey before the doors closed at 8:30 a.m. The narrator of the documentary recounts how guests had hidden drinks and sandwiches in their coronets to get them through the harrowing wait. By 11 a.m., the Abbey was ready to receive the Queen. 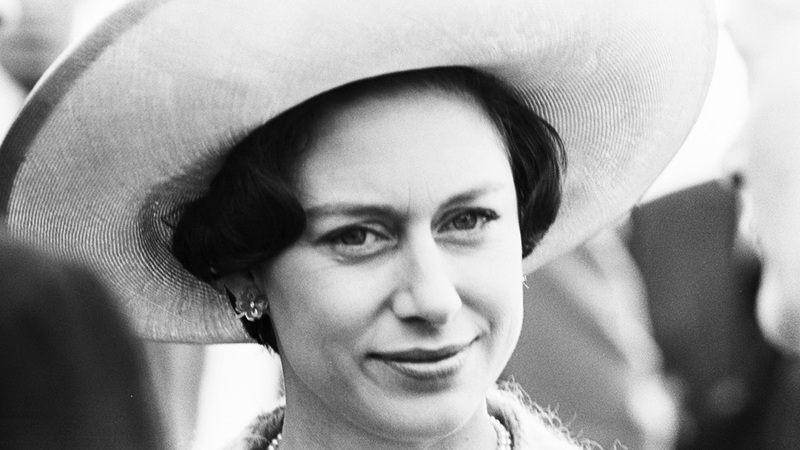 The procession began with the Queen Mother, and then Princess Margaret. In a comical moment, a clatter was heard at the door, and all 8,000 guests stood in unison to welcome the sovereign. The organ went off and in came four cleaners and carpet sweepers. The crowd burst into laughter and sat down again, one of the choir members recalls. The scene at Buckingham Palace saw a different side of the story. The Queen happily waved goodbye to her children, Prince Charles and Anne, who were waving back from one of the windows. By then, she was already seated—uncomfortably, she notes—inside the gold state coach, which weighs nearly four tons. It was “not meant for traveling at all,” says Her Majesty. The horse-drawn coach traveled for four to five miles until it reached the Abbey. As she got down the coach, she addressed her six maids of honor, “Ready, girls?” just before they marched down the aisle holding on to her train. The coronation consisted of five stages. Queen Elizabeth’s began with the recognition, where she was presented to the crowd and the Archbishop of Canterbury who will then confirm she wasn’t an imposter. The next stage was the oath-signing when the monarch was stripped of her regalia and dressed in a simple gown. “The only thing we couldn’t remove were the earrings,” the Queen recounts. The third stage was the anointing of holy oil, a process deemed so holy that it had to be done under a canopy. This was the only time the television cameras turned away from the Queen. The anointing oil was poured from a gold flask called the ampulla onto the anointing spoon, the oldest item in the regalia. Just before the crowning, the Queen received the jewel sword of offering, encrusted with diamonds and emeralds, an equally heavily jeweled orb, and finally the scepter, which she held with her gloved hands as a reminder that her power must be used wisely. The next stage was the most anticipated one: the crowning. The Archbishop blessed the crown and placed it on the Queen’s head. 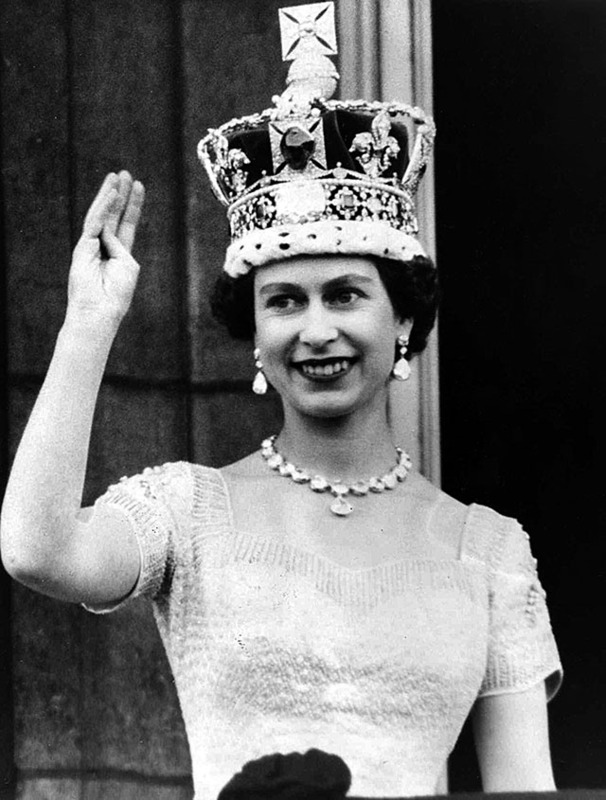 Until today, she’s only ever worn St. Edward’s crown (the one part of the regalia) during her coronation day. She remembers it as “heavy and unbalanced” on her head. Finally, the last stage was enthronement and homage, in which the bishops formally recognized her as sovereign. Then the newly crowned Queen stood from her throne and headed to the Shrine of Edward the Confessor just behind the altar. The shrine was the burial place of five kings and four queens before her. In that moment, she was surrounded by monarchy’s history. 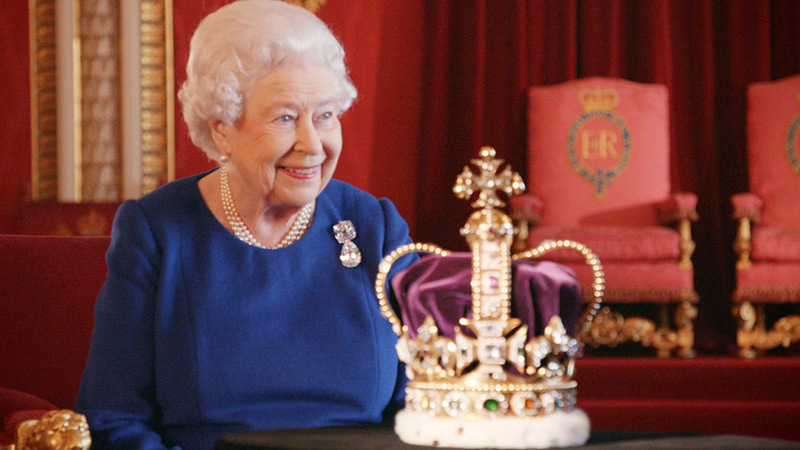 It’s here that St. Edward’s crown was replaced with the Imperial State Crown, which is smaller and used more often.